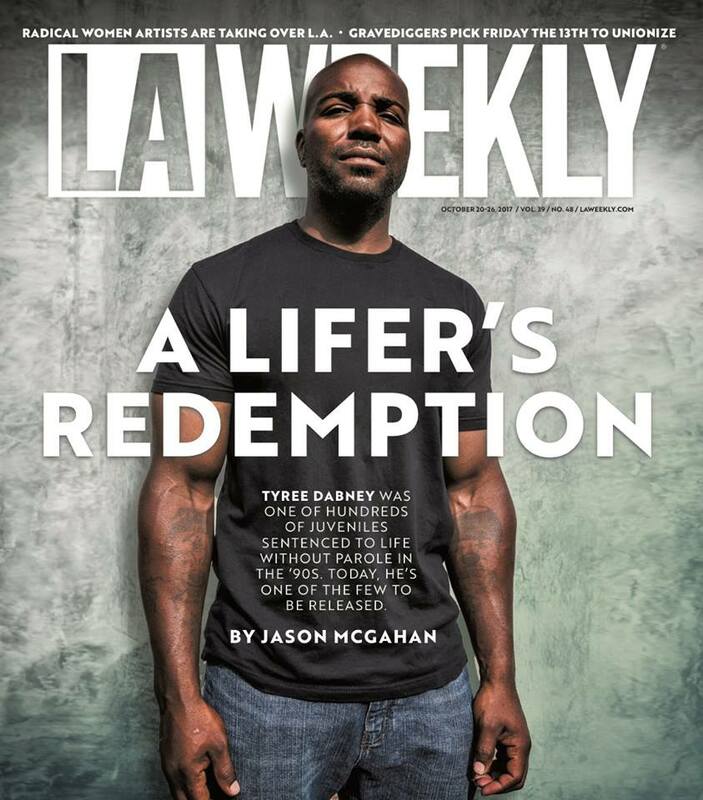 Photographed a portrait of Tyree Dabney for the latest cover of LA Weekly. The story is about redemption in California's parole system and the Anti-Recidivism Coalition, it is written by Jason McGahan. Just found out yesterday that the LA Weekly was sold to some unknown entity. No official word was given about the paper's future yet. Hopefully this won't be my final cover and contribution to such an amazing publication. It's been a long mighty run so far.